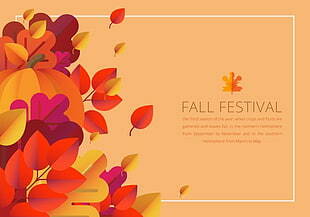 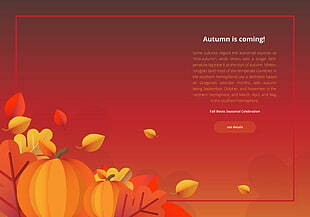 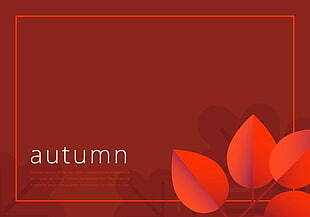 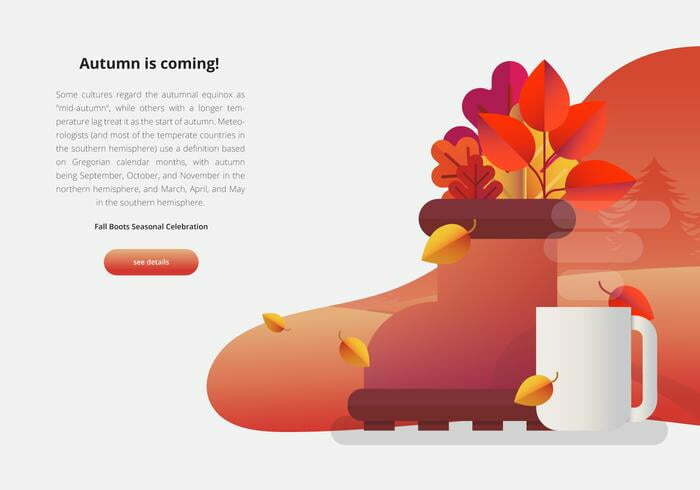 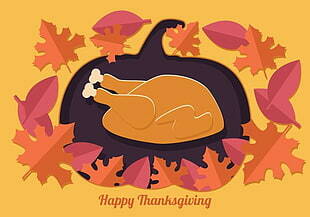 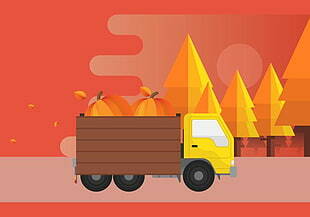 Orange and red colorful autumn fall leaves UI illustration. 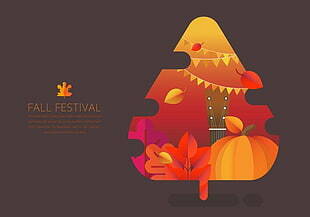 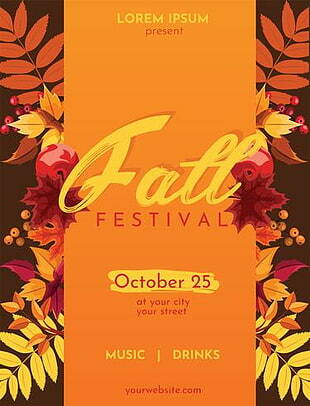 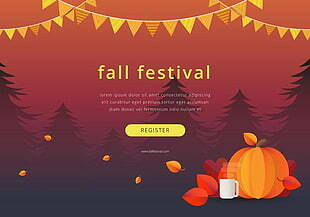 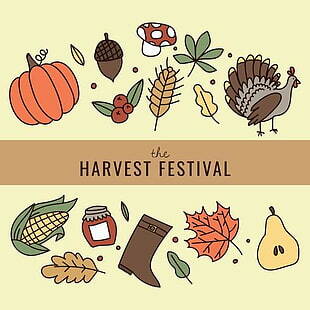 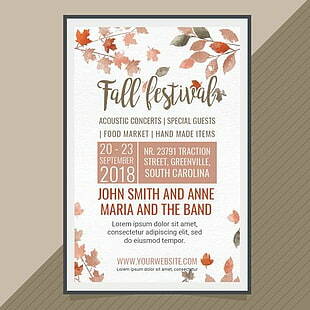 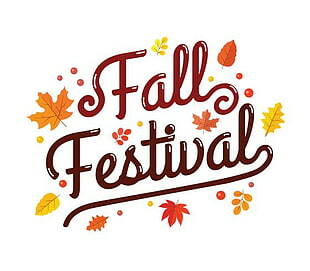 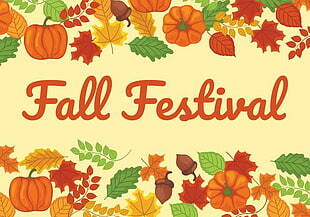 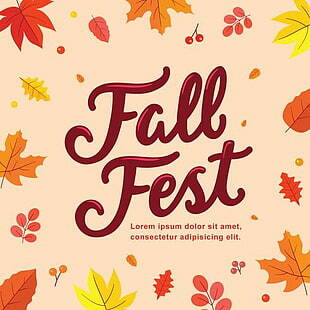 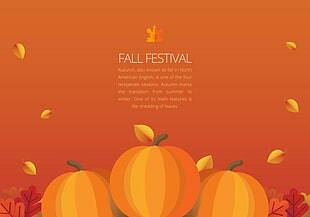 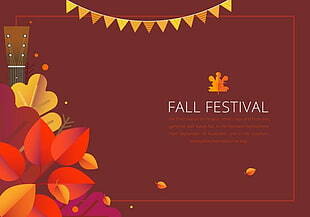 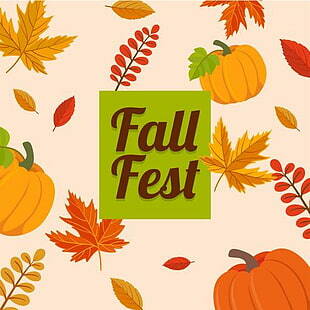 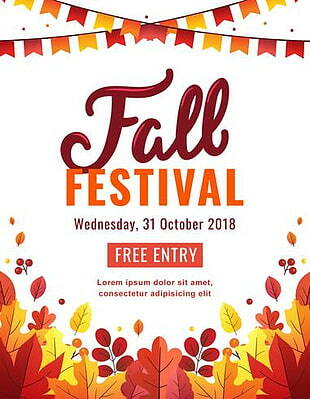 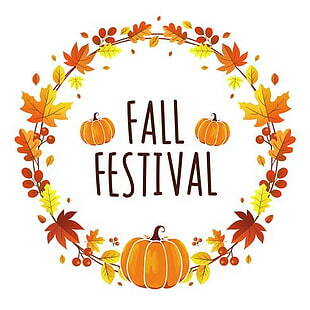 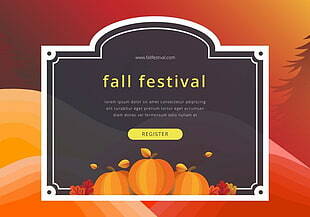 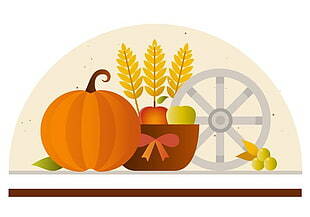 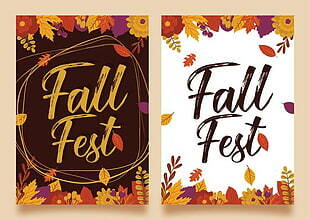 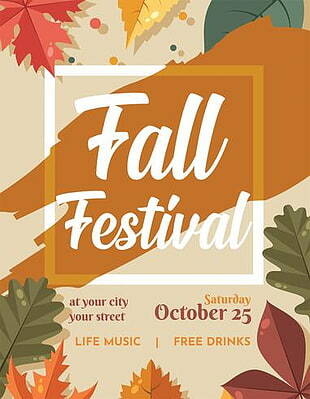 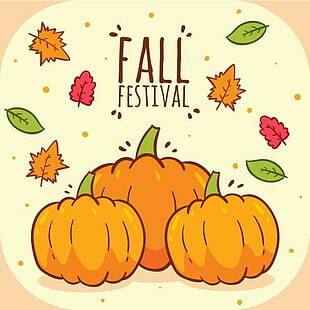 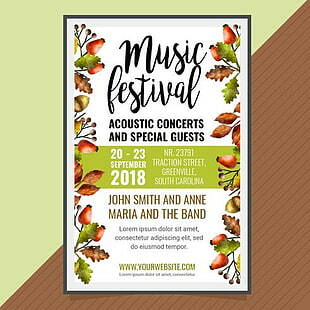 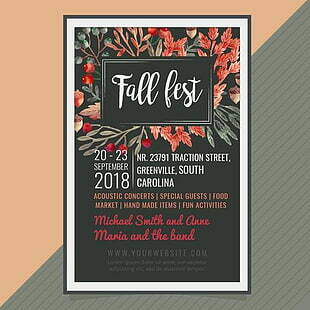 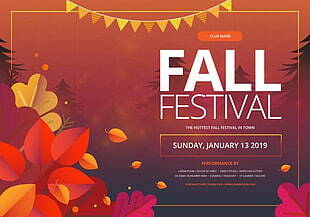 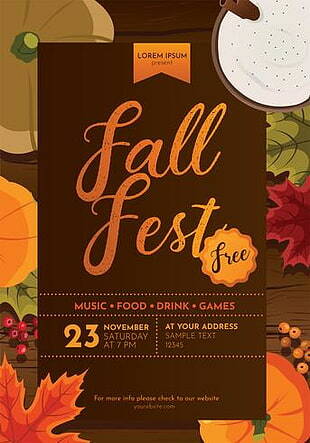 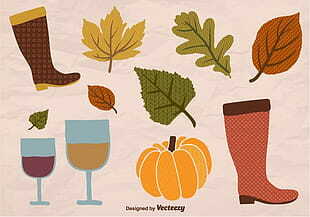 Fall festival party background UI template. 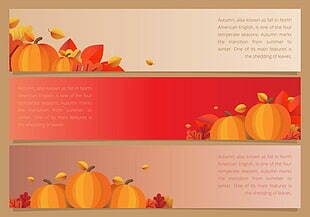 Seasonal header with fall or autumn background with autumn leaves, tree, pine forest and leaf. 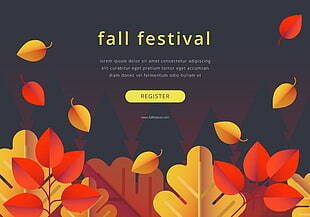 UIHere is an open platform for designers to share their favorite design files, this file is uploaded by reginald freeman, if you are the author and find this file is shared without your permission, please Contact Us.